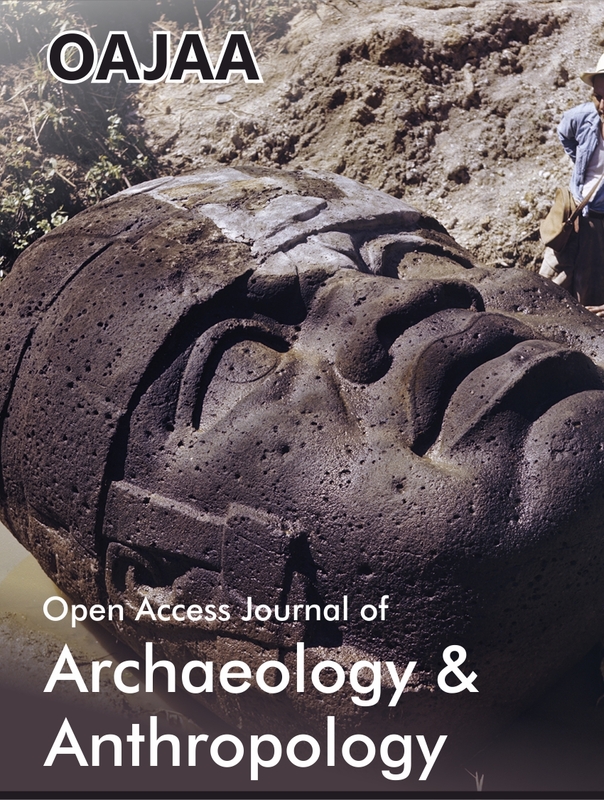 Open Access Journal of Archaeology & Anthropology (OAJAA) is a globally accepted journal that aims to publish innovative research developments promoting theoretical, methodological developments in the discipline of archaeology and anthropology. 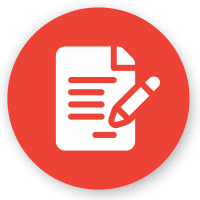 This journal includes ethnoarchaeological prospectives, digital heritage, archaeology, ancient history, architectural archaeology, cultural sustainability, astronomy in culture, historical archaeology, physical anthropology, new archaeological finds reports, critical reviews, numismatics, iconography, various scientific aspects including archaeobotany and archaeozoology, ethnography, cultural anthropology, Landscape, art history, Vernacular culture, introductory archaeology, historical anthropology, global history, and all aspects fall under the journal. 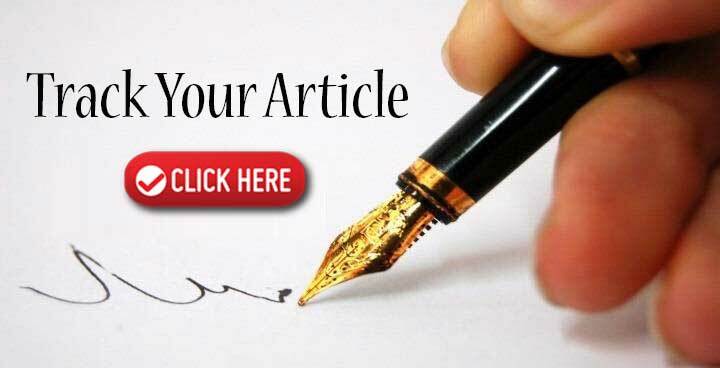 OAJAA is a monthly published journal which provides a forum to submit their all types of articles like Editorial, Letter to Editor, Research, Review, Case Report, Short Communication, Perspectives, Mini Review, Opinion, e-books and Video articles etc.